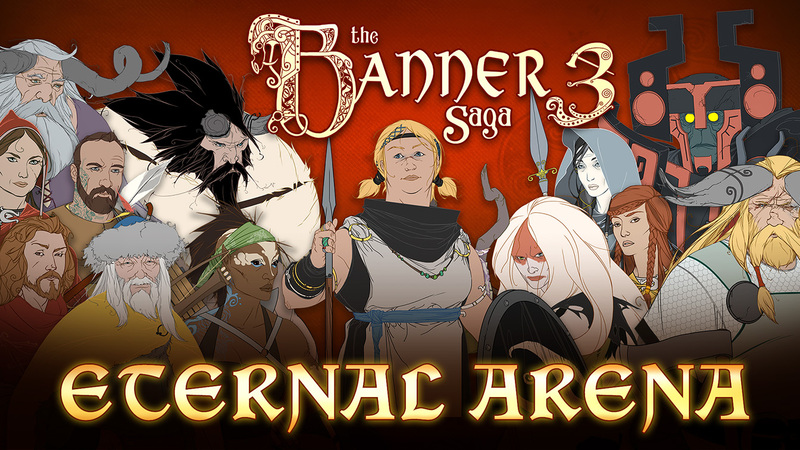 The Banner Saga – Eternal Arena has launched! Hone your skills in your own, custom battles! Take those skills and prove you’re the best by getting the highest score on our Eternal Challenge leaderboards! New challenges every week! Eternal Challenge: Come back every week to compete in a tournament with a global leaderboard. Arena Mode: Design your own battles, choose the enemies, and change the rules in this spellbinding sandbox mode. 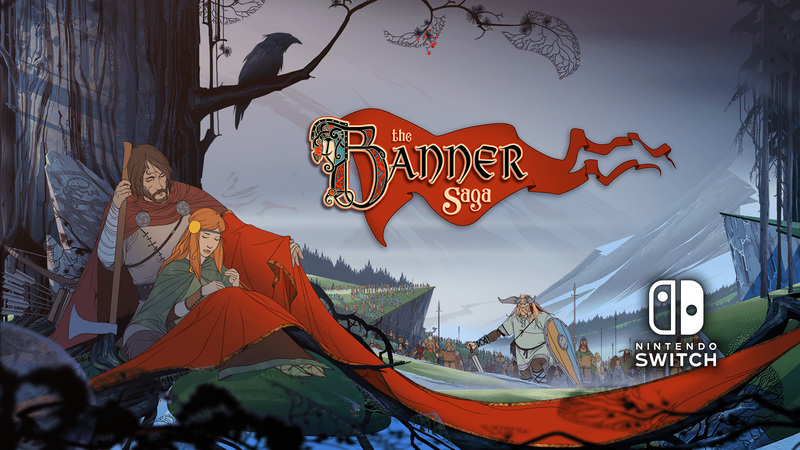 Play with all 46 characters, plus all enemies, and battleboards from the entire Banner Saga Trilogy and refine your party tactics. 39 new achievements (including 3 hidden ones)! 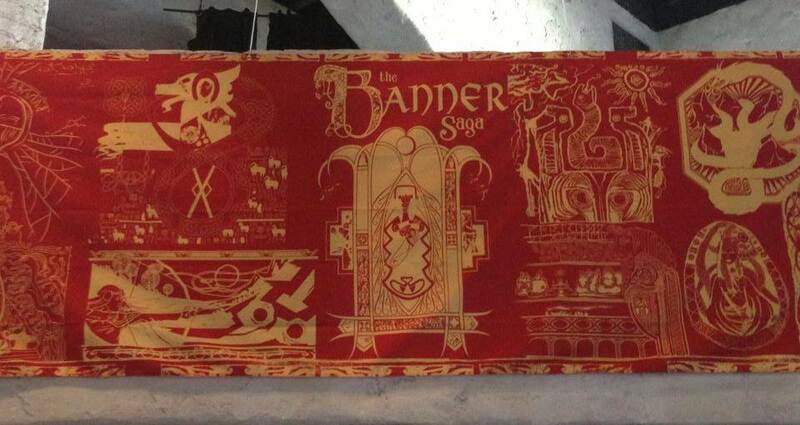 Our community has been asking about this for years. The time is NOW! If you have questions or need help, you can ask in our Discord channel or send us an email to support[at]stoicstudio[dot]com.